One more female fronted gothic/doom band that's from Ukraine (this time from its eastern part), and has a name similar to "Draconian". 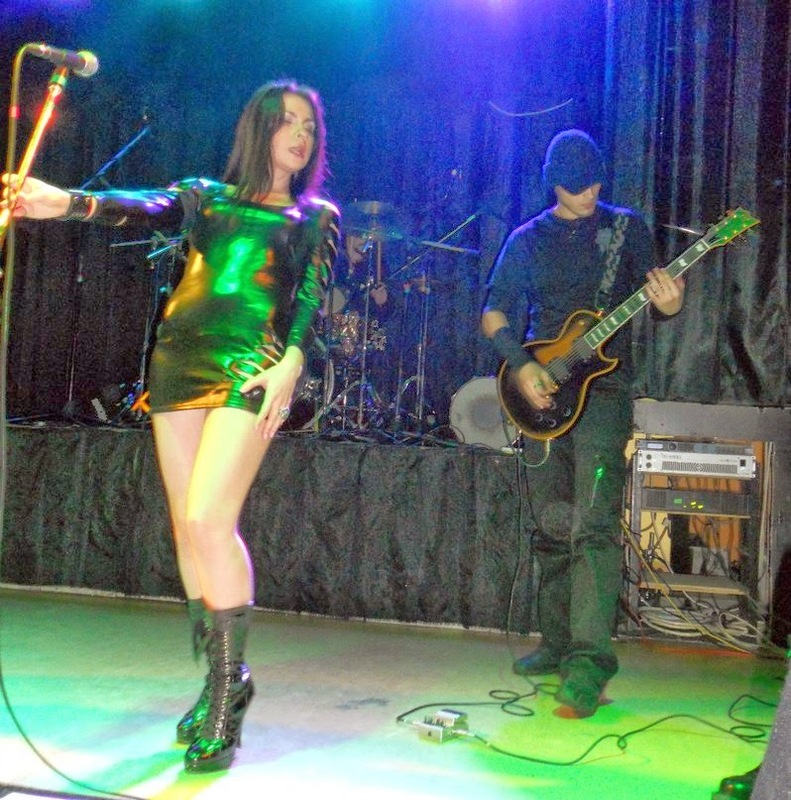 Edenian were formed in 2010 as "Eternia", and underwent a lot of line-up changes since then. Their current vocalist, Valery Chudentsova, sings on this single and their latest full-length, "Rise of the Nephilim". I personally didn't like the full-length that much - it's quite professionally recorded and composed, yet it's a bit too lengthy and boring. 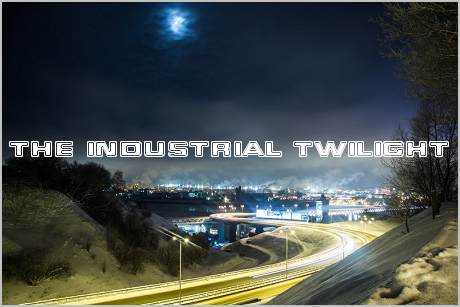 Moreover, I don't think their label would be OK with "Rise of the Nephilim" posted here, so I'd rather post their newest single (which is definitely free for download). "Confide In Me" is a metal cover of a well-known song by Kylie Minogue. It isn't the first gothic metal version of this song: Angtoria's cover is probably the most well-known, but the members of Edenian don't like it and didn't want their version to sound similar to it. This cover was recorded on a different studio than "Rise of the Nephilim", and the band members themselves are very satisfied with the result. It's indeed quite good, and I hope they'll continue in this direction.